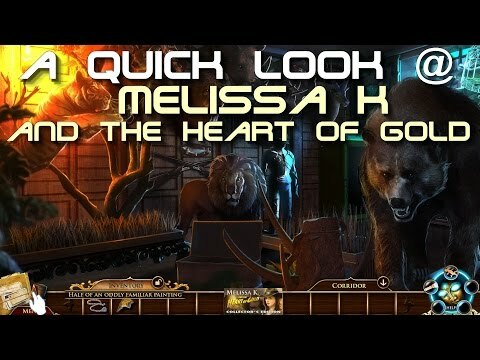 A complete guide for Melissa K. and the Heart of Gold Collector's Edition. 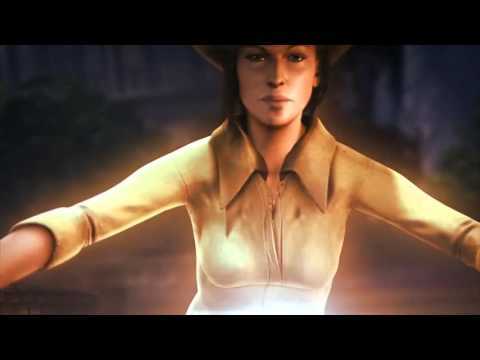 Includes achievements, collectibles, a full step-by-step walkthrough, and solutions to HOGs and puzzles. 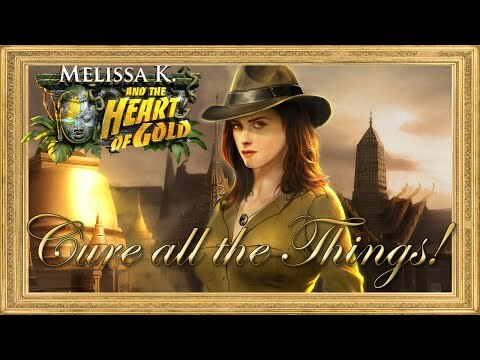 MELISSA K & THE HEART OF GOLD Part 7: Cure All The Things! be first to buy it?